If you were alone for Valentine's Day, more than the health of your love life could be at risk. People who have never been married have longer hospital stays and are more likely to return for follow-up care within 30 days of a procedure, studies find. One analysis of more than 8,700 veterans at an integrated health network found more than half were unwed. Those in the unwed group experienced a 22% longer hospital stay than their married counterparts, according to the findings published in the American Journal of Managed Care. Other researchers took a county-by-county look at the demographic influences on readmissions. They found facilities in areas with higher numbers of never-wed people had higher 30-day readmissions rates. That study was published last year in the Health Services Research journal. Older singles are particularly vulnerable to healthcare challenges. The Health Services Research study found that patients 65 and older faced higher readmission rates regardless of their socio-economic status. But seniors are finding ways to spark their social life. About 35% of those age 65 and older reported using social media in 2015 compared with only 2% in 2005, according to an analysis from the Pew Research Center. And a panel of experts from the website DatingAdvice.com has listed Match, eHarmony and OurTime among the best websites for senior dating in 2016. 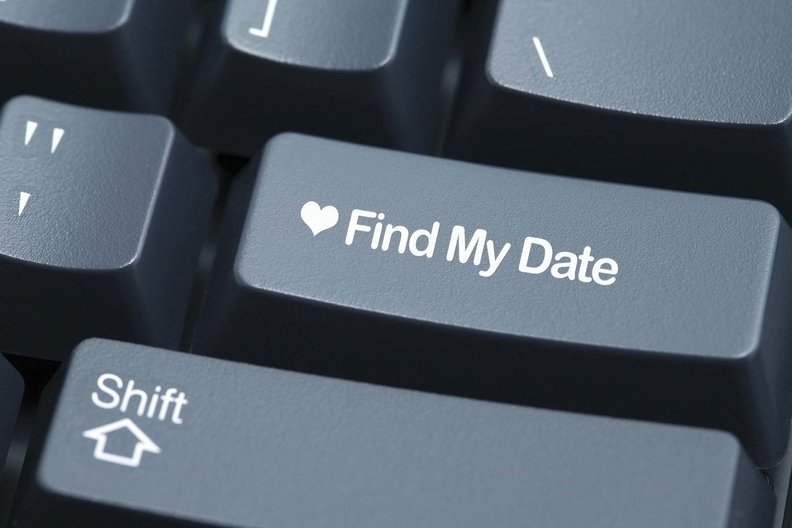 Pew reports that 20% of those 65 and older know someone who met their mate through online dating or an app.